It may be that your personal brand is the real “sponsor” of your show. In this episode of the Law Podcasting Podcast, I give a personal shout out to fans Lynda and Joe Hecht, who've sent in some very kind and useful feedback. 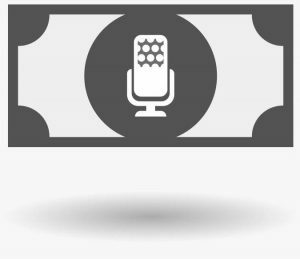 And, I explore the question whether it's wise and worthwhile to monetize a law podcast. For more information about this November's TexasCLE program I mentioned, visit this link.